This amazing townhome in delightful Dunedin hits the jackpot when it comes to location and value. 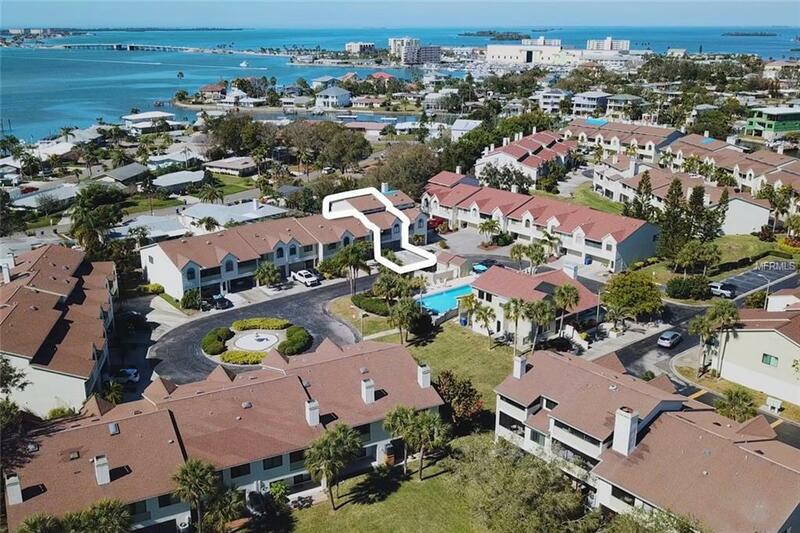 This property sits in the best part of Curlew Landings on a quiet street with great views of St. Joseph Sound from both upstairs bedroom balconies. 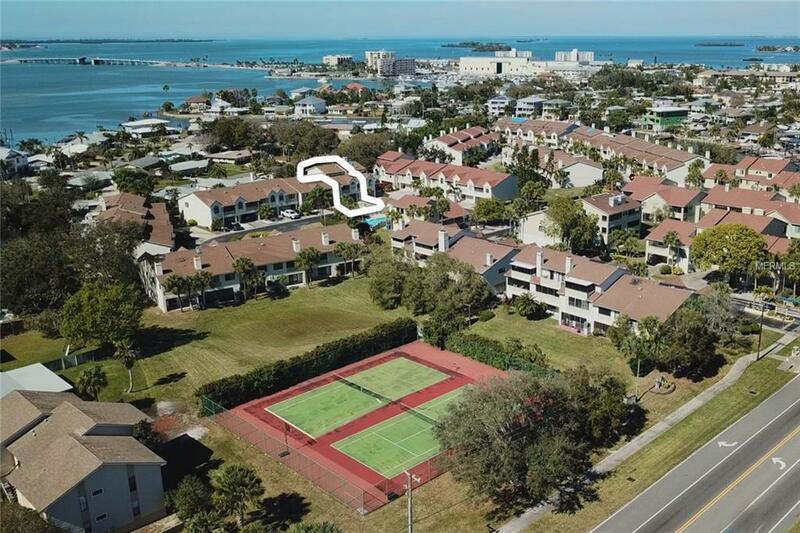 Directly across from the Pinellas Trail and a short walk to the Dunedin Causeway, Honeymoon Island, historic Dunedin Golf Club and even super popular downtown Dunedin. 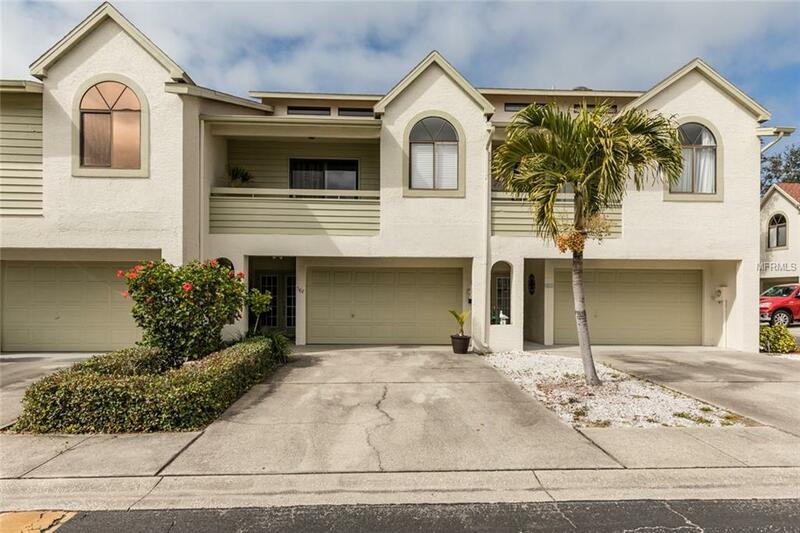 Enjoy three large bedrooms and two updated baths within the 2,089sf home and three outdoor patios to enjoy the great Florida weather. The kitchen has beautiful cabinets and countertops along with high-end appliances and a dining area to enjoy your meals. In addition to the bright living room, there is a very large tiled bonus room on the lowest level that awaits just your imagination for its next purpose. It could also be a large 4th bedroom if that is desired. The community has just updated the exterior of all the buildings and nearly finished replacing all the roofs. The Seller has paid the roof assessment as a courtesy to the new Buyers. The unit also comes with an oversized one-car garage offering additional storage. Washer and dryer convey. Sellers are willing to sell some of the furniture. 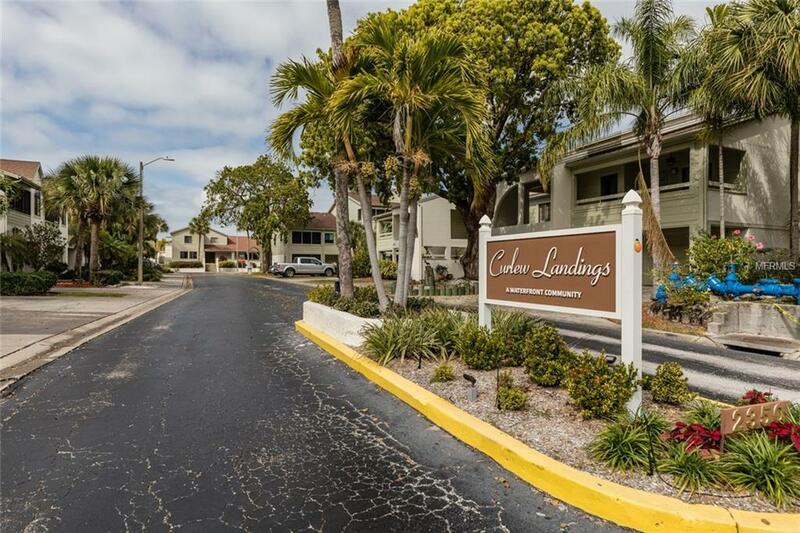 This unit is conveniently located across from the refreshing community pool. Additional Lease Restrictions Check With Hoa For All Lease Restrictions.